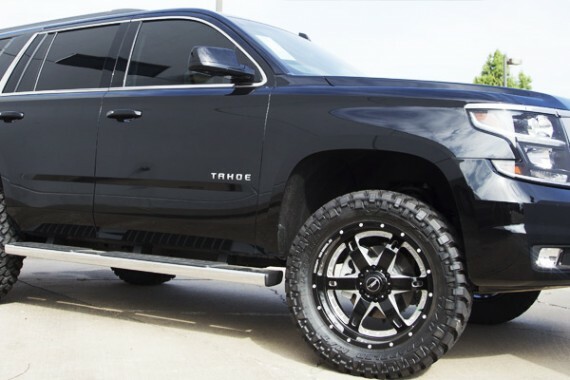 Give your car, truck, jeep or SUV a jaw dropping look. Our specialists can help you with your exterior customization needs – from custom sun roof installation to pin striping and paint jobs, we have you covered. 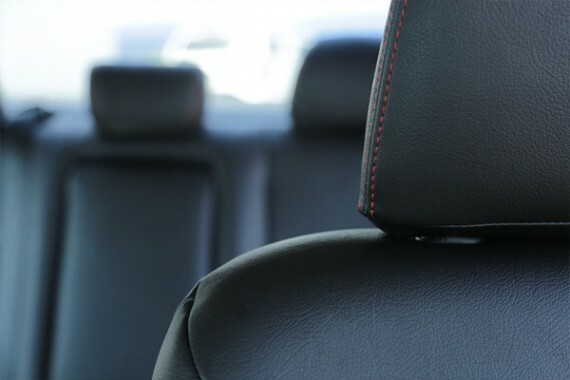 We all want that space-aged technology in our cars, that extra entertainment to get the kids home from a long day at school, and technology that keeps our investment comfortable and safe. We offer a wide array of technology solutions to fit your needs. 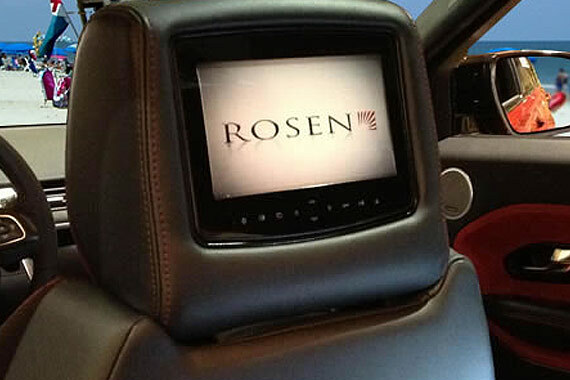 Remote starts, DVD/Entertainment systems, Back-Up Cameras, Navigation and more! We adhere to a national standard of car window tint excellence, so we only employ the most experienced and professional car window tint installers. Each of our Integrity Customs car window tinting professionals have years of tint installation experience so you can count on us for expert window tinting done right the first time. 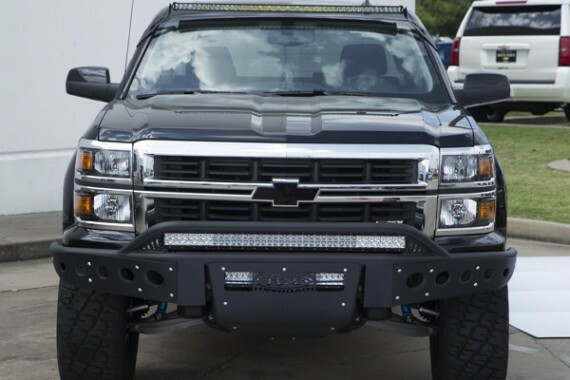 At Integrity Customs, we offer a wide range of truck accessories. 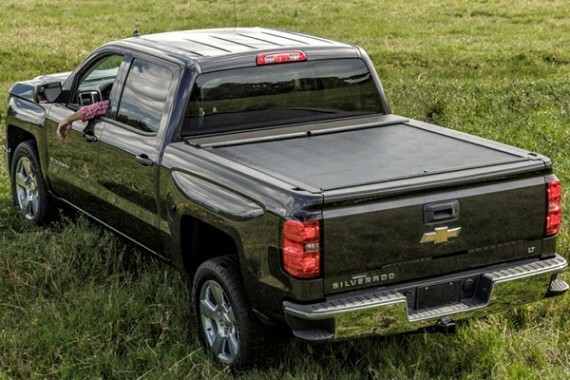 Choose from variety of bed cover options, nerf bars, bull bars, tow packages, tool boxes and many more! 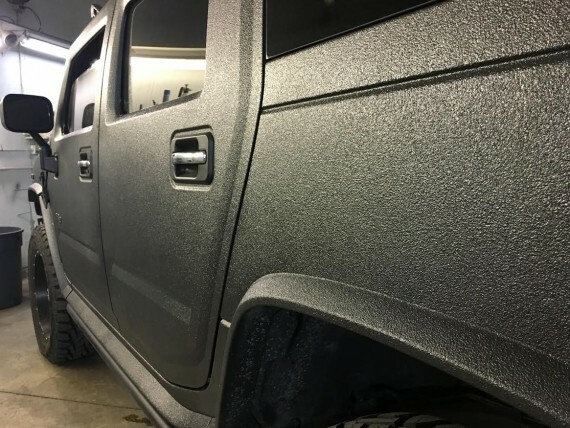 -Our coatings provide a permanent bond that conforms to every contour of your truck bed. This bond creates a barrier from moisture, rust and corrosion for the lifetime of your vehicle. Bullet Liner is resistant to most chemicals making it a superior material for use in industrial applications.